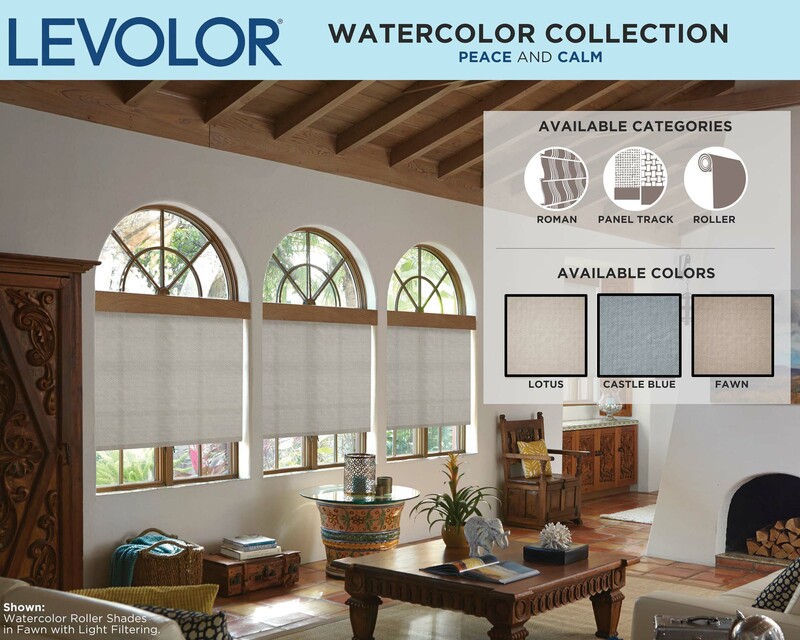 LEVOLOR, the leader in custom window fashions, announces the rollout of its new Custom Shades collections, featuring roller, roman, panel track, and natural shades in a variety of exceptional colors, patterns, and textures with a range of options. 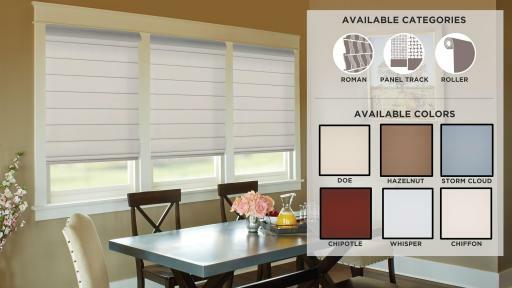 The new Custom Shades program highlights a simplified three-step process that allows the ability to easily choose shade type, fabric and color, and options. 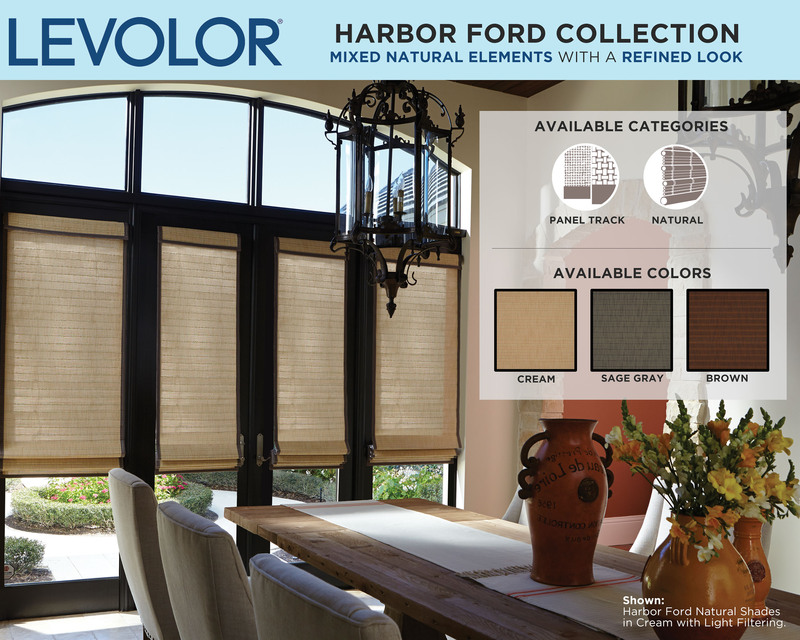 “No matter what your desired style is - functional, innovative, elegant, or timeless - you can find it in our new Custom Shades collections,” says Jeremy Nyboer, senior brand manager for LEVOLOR. 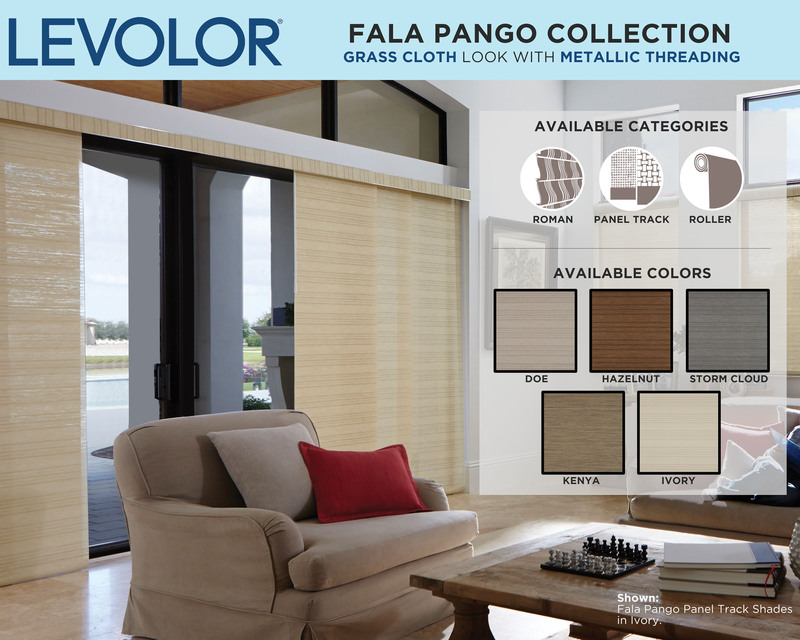 The style can be further defined in Step 2, by choosing from a variety of fabrics in new on-trend colors, patterns and textures. 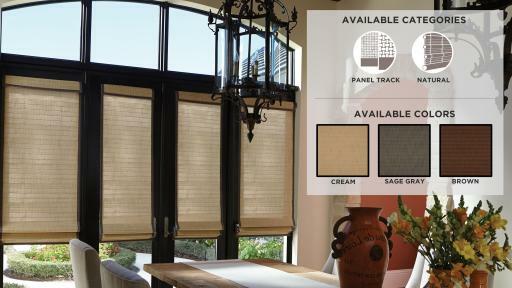 Step 3 allows the consumer to select from a variety of options that include safety, light and operation controls, and additional decoration. 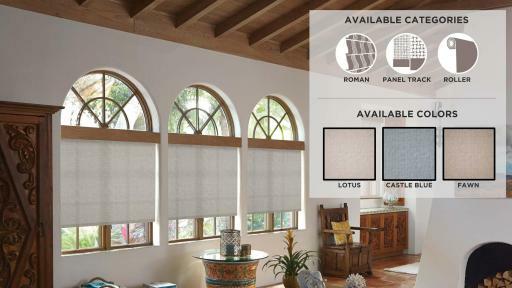 Options include a certified Best for Kids™ cordless lift control that is safer for homes with children and pets, light control including light filtering and room darkening linings, and decorative additions such as valance type, edge binding, and fringe. 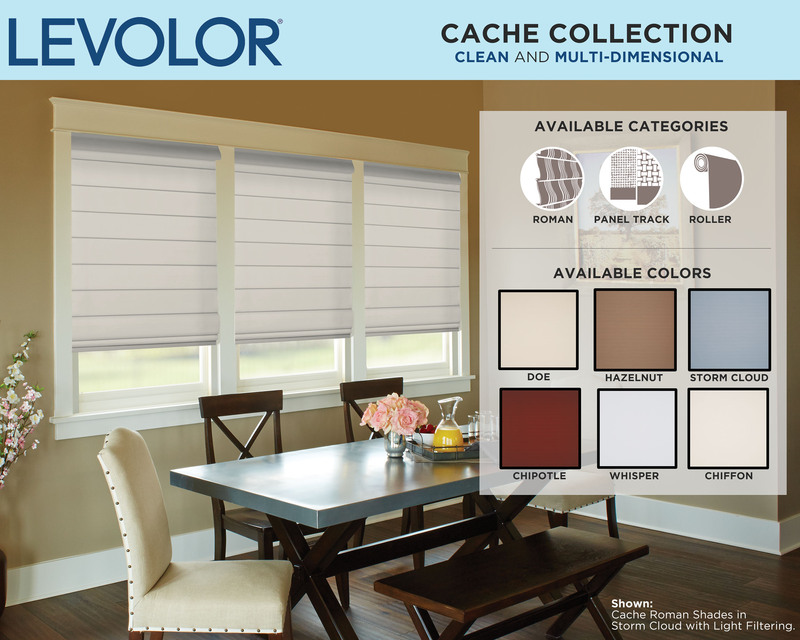 The new LEVOLOR Custom Shades collections will be available at LEVOLOR retailers beginning February 1st. 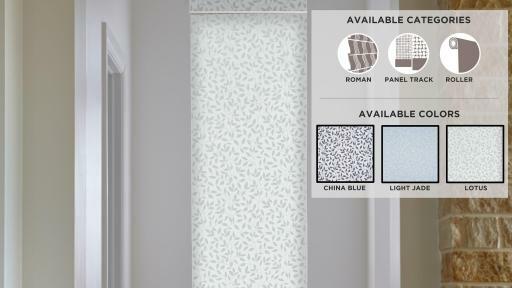 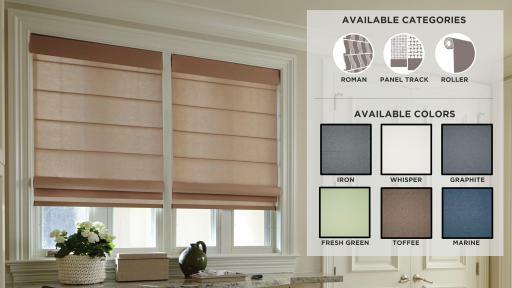 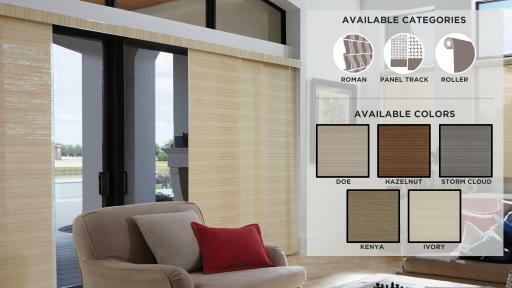 For more information about LEVOLOR blinds and shades, visit levolor.com, or visit brand social media sites at facebook.com/levolor and twitter.com/levolor. 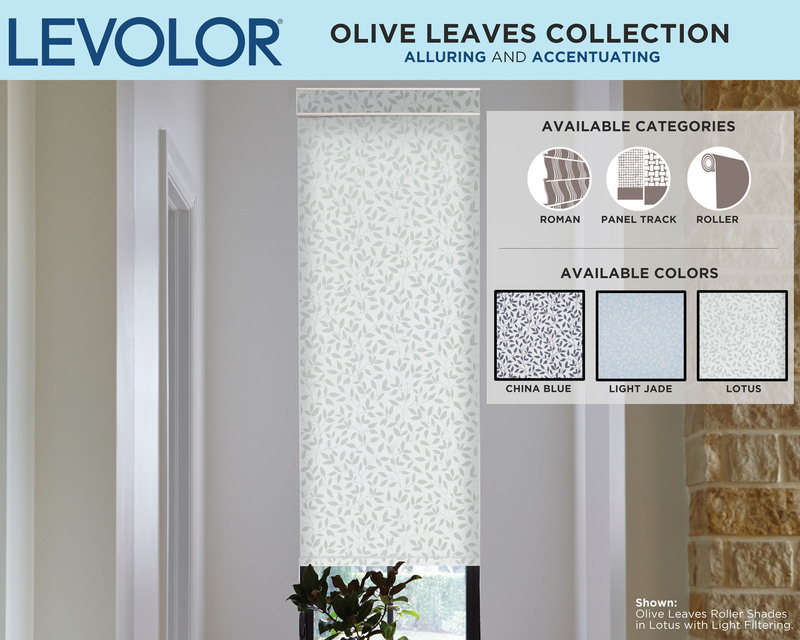 Based in Atlanta, LEVOLOR is one of the most recognized names in home décor. 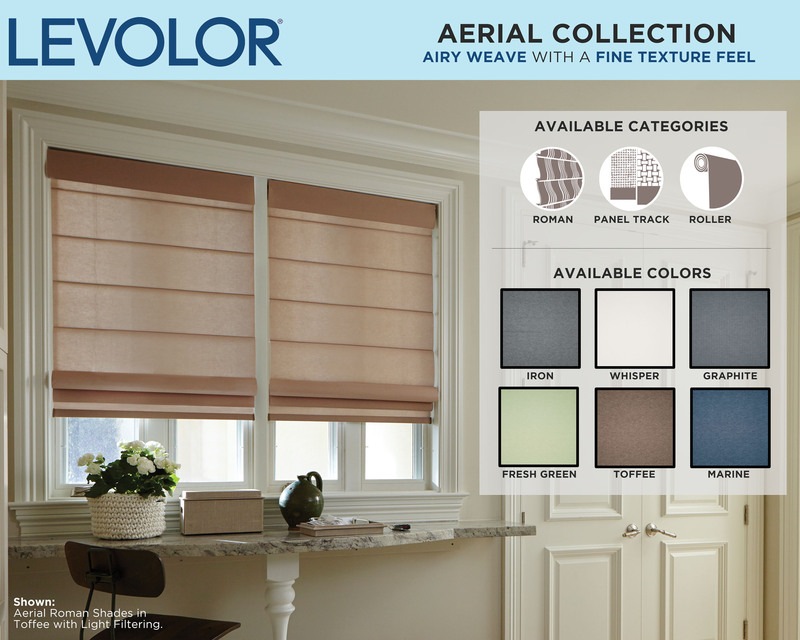 LEVOLOR leads the custom window coverings category with high-quality innovation and brilliant design.